We have our final and grandest victor at this year’s Westminster Kennel Club Dog Show. Miss P the Beagle takes Best in Show. What a way for Miss P to retire. Next on the list for her is motherhood. Miss P is the 2008 WKC Best in Show winner, Uno’s great niece. Success clearly runs in the family. Taking the position as Reserve Best in Show was Charlie, the Skye Terrier. 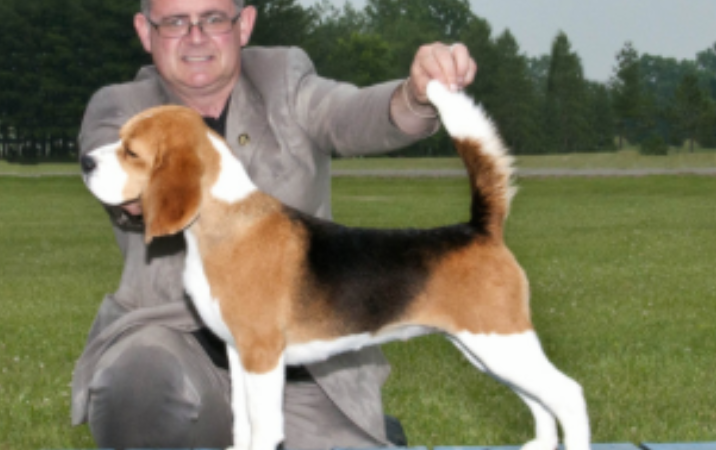 Is the Beagle the right breed for you? Find out more about them, here. Image courtesy of Miss P's page on the Tashtin Kennel website.